Apple and Samsung are joining the fight for mobile wallets in the People’s Republic. The smartphone makers have teamed up with state-owned UnionPay to take on dominant web groups Alibaba and Tencent. UnionPay’s card network and technology may give the new alliance an edge. 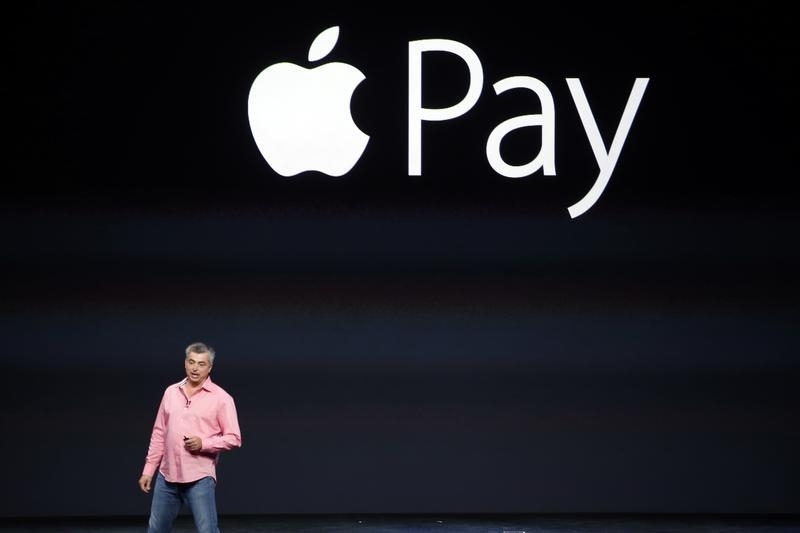 Apple will launch its payment service, Apple Pay, in China in 2016, the company said on Dec. 18. The company has formed a partnership with state-backed UnionPay, China’s only authorised bank card processing and clearing company. UnionPay also plans to join forces with Samsung Electronics’ payment system, Samsung Pay, the companies said on Dec. 18. UnionPay cardholders will be able to manage and use credit and debit cards on certain Apple and Samsung phones via the two companies’ respective payment apps. Both apps will use UnionPay’s contactless payment technology, called QuickPass. The partnerships are a challenge to Ant Financial, the affiliate of e-commerce group Alibaba, which dominates internet payments through its popular Alipay app. Ant Financial, controlled by Alibaba Chairman Jack Ma, said on Jan. 4 it is raising funds from investors ahead of a planned initial public offering. The funding round will be larger than its previous $1.5 billion private placement in June, which valued the company at $45 billion, according to someone familiar with the matter.